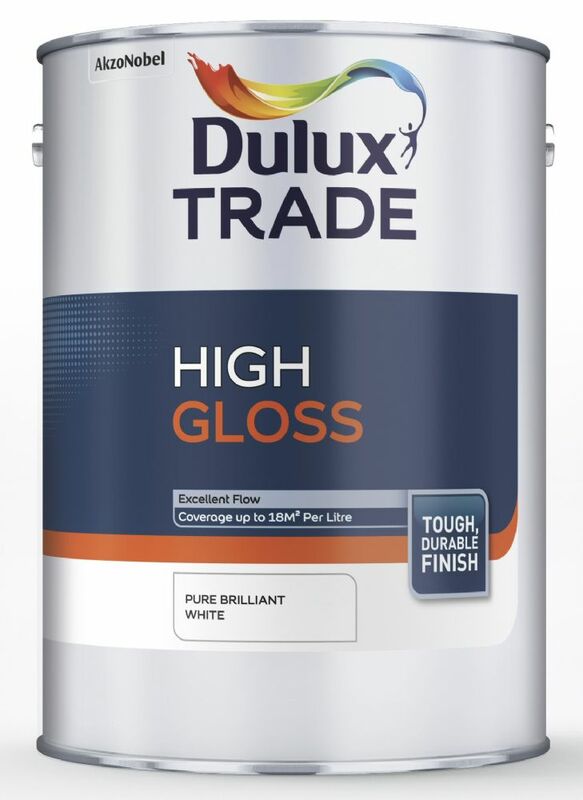 Dulux Trade Undercoat and Dulux Trade Gloss. 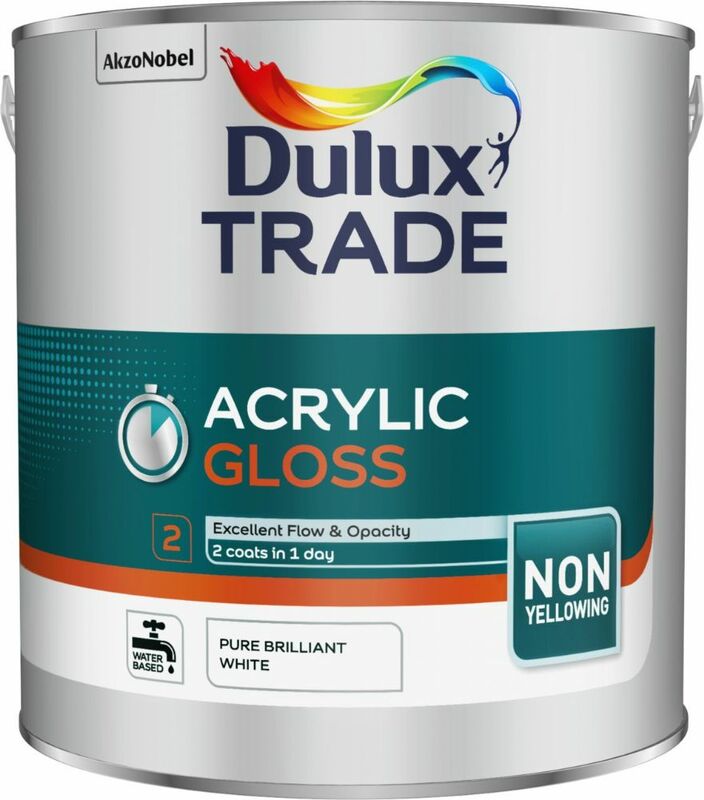 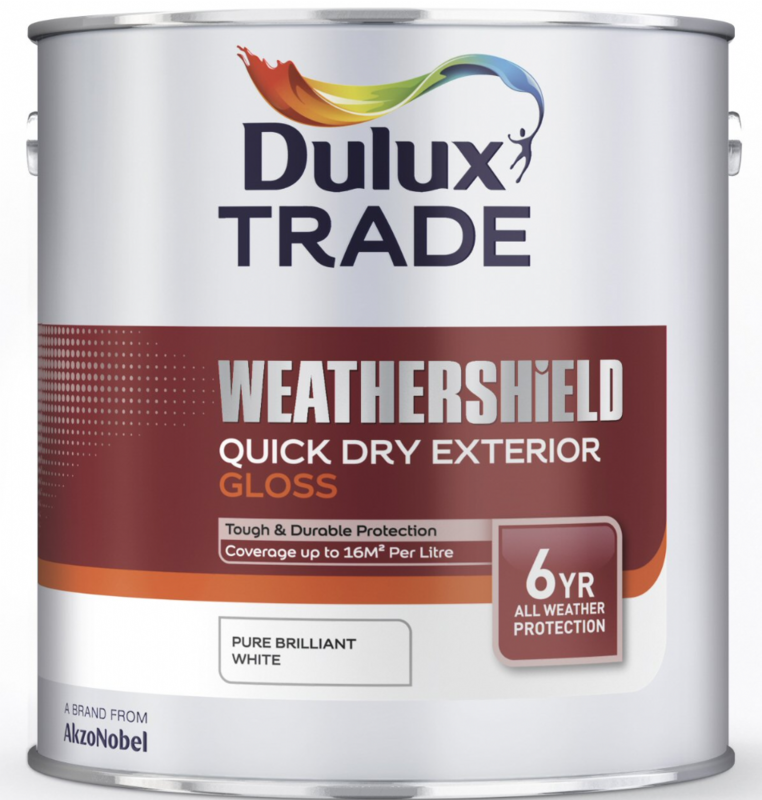 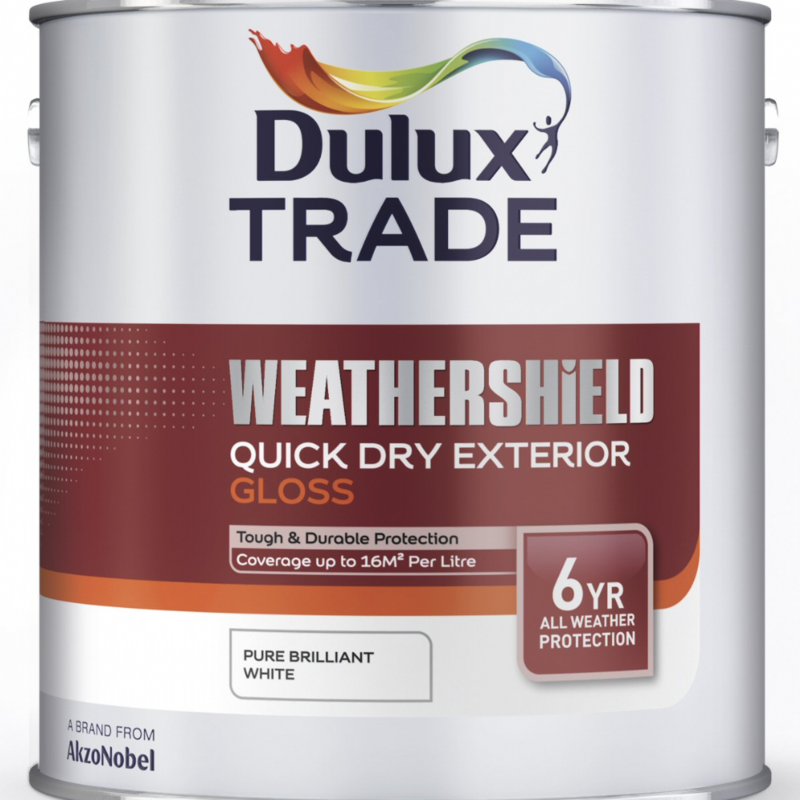 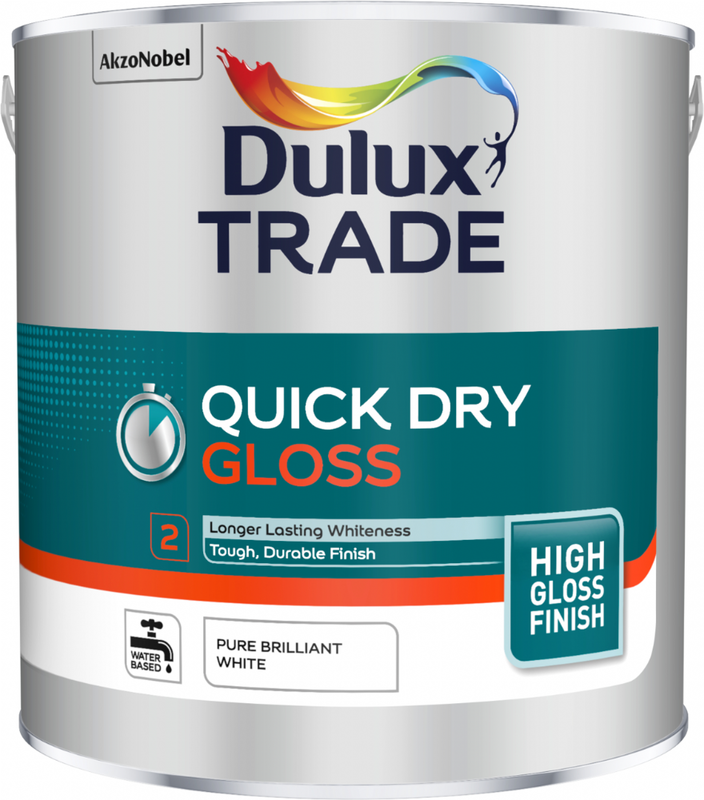 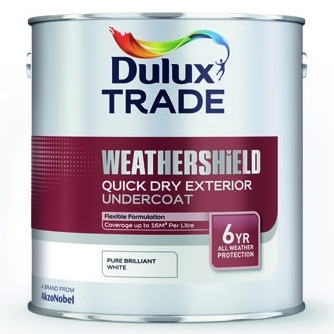 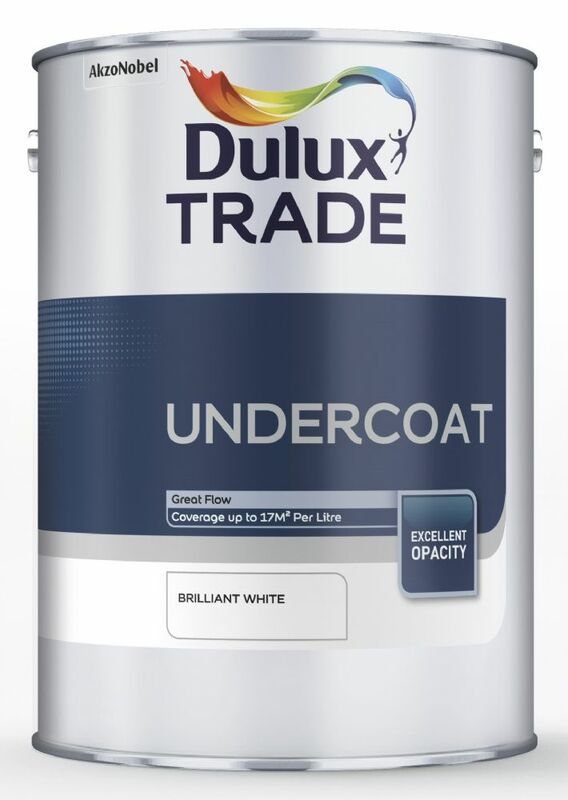 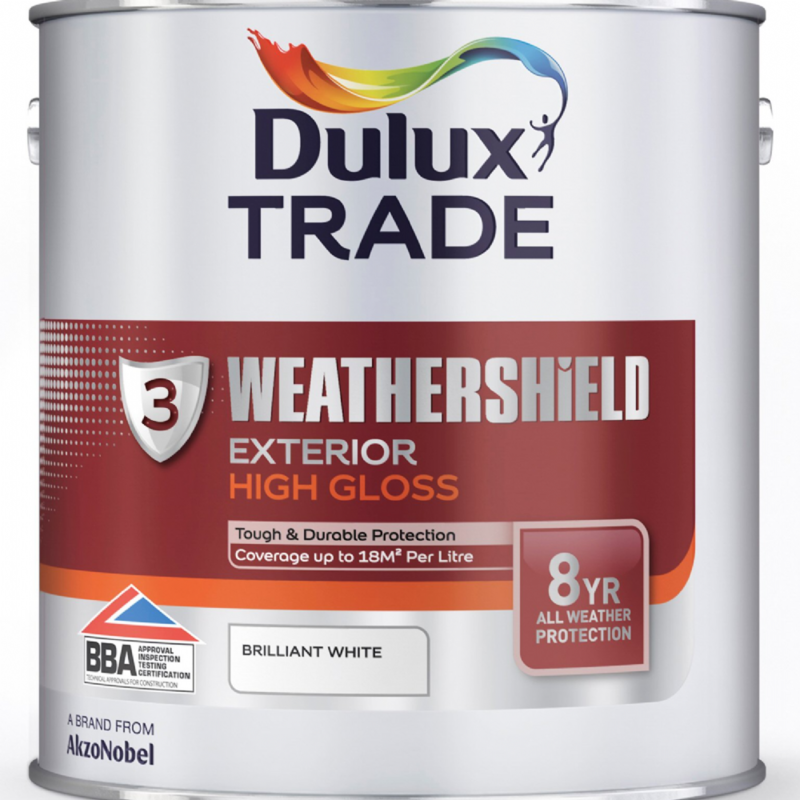 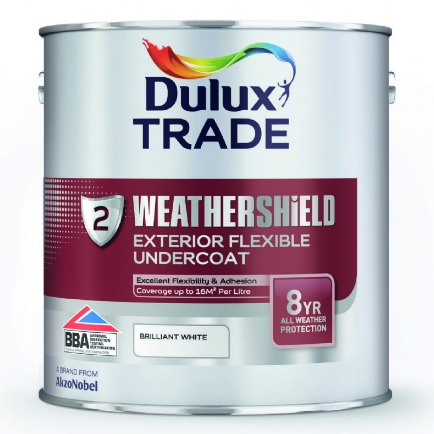 Undercoat as the ideal foundation for Dulux Trade High Gloss finish. 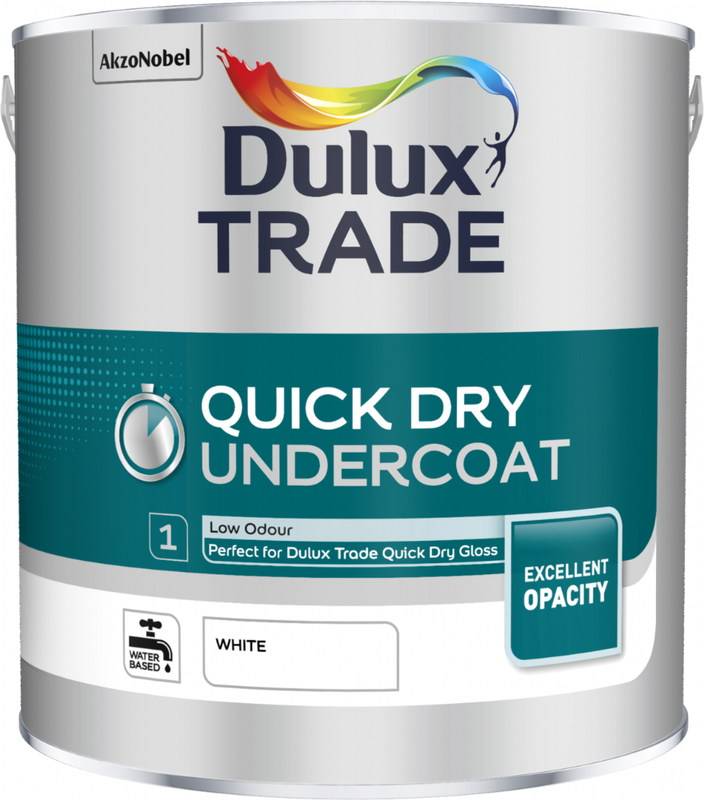 Available in white, standard colours or tinted to your required colour. 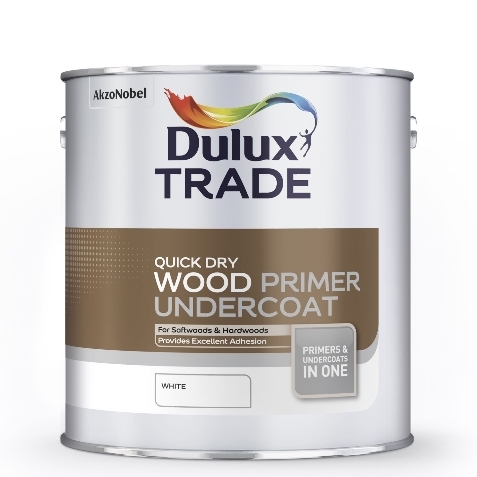 Enter undercoat or gloss into the "Search Box" to see our full range of products.